DIDN'T GET a membership but still craving those results? I've got you covered, my friend! 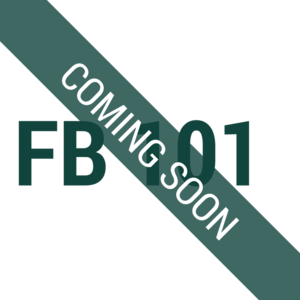 Introducing - the Follower to Fan Playbook - the most affordable way to get access to my complete training system - the Follower to Fan Framework. you are sick of wasting your time with the same-old Instagram strategies that aren't getting you results. you're ready to start getting more of the right followers on Instagram - you want to connect with your dream customers, clients, and collaborators. you want to learn how to turn your followers into raving fans who tell the world about you. 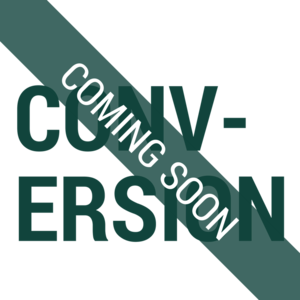 you can commit to doing the work inside the Follower to Fan Framework on your own. you are willing to do things a little differently when it comes to marketing your business online. you're confident and comfortable working through this material by yourself. 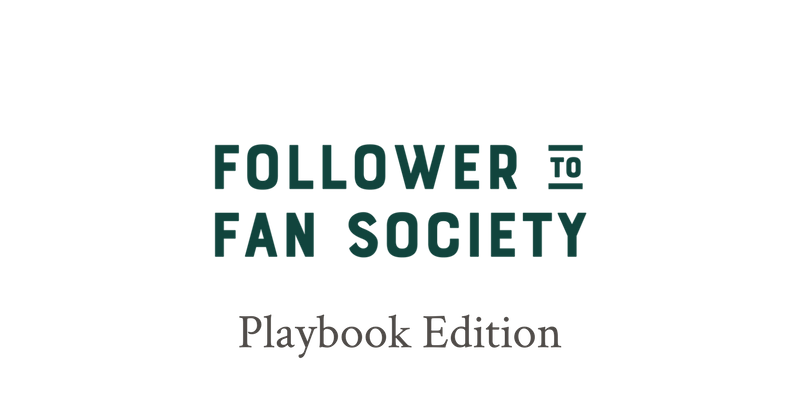 When you enroll in the Follower to Fan Playbook, you'll get independent study access to the Follower to Fan Framework training system. This is my tested and proven system for getting more of the right follower online, creating high quality content with ease, planning your content with intention, and turning your followers into raving fans. And, you'll have access for as long as you need so you can go at your own pace! 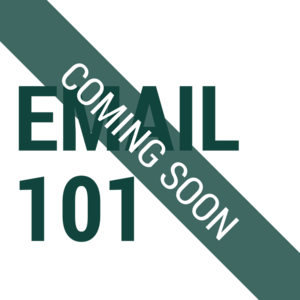 Now, the Follower to Fan Playbook doesn't include all of the benefits of full membership - you won't be able to get the content guides, hot seat calls, masterclasses, or join in our Facebook Group. But, your enrollment does get you access to the same training system our members have. This system walks you through getting the right kind of followers online, turning those followers into engaged users who like and comment on what you share, and converting your followers into fans. When you join today, you'll have access to the first two sections of The Framework - Getting Followers and Getting Likes - with the remaining modules available in January and February of 2018. Throughout this section, you'll work to discover your ideal audience online, define your objectives for social media marketing, and craft your brand story. You'll create your Follower Persona, define your monthly content objectives, and write your Story and USP. Throughout this section, you'll learn how to create compelling content online, define your brand's online visual identity, craft your brand voice, and learn how to plan your content with ease. You'll learn how to create your own content for Instagram and how to plan a month's worth of content in less than 60 minutes. Throughout this section, you'll learn how to grow a meaningful following on Instagram. We'll cover how to use hashtags to get your content found, how to engage outside of your account to get more followers, and how to use video to deepen the relationship with your followers. Throughout this section, you'll learn how to craft your Instagram Sales Funnel, how to move your followers off of Instagram, what tools Facebook has available for building community, and how to get started with email marketing. The Content Planning Playbook for 2018 for FREE. This nearly 40 page workbook will help you plan your marketing strategy for the new year. Prompts to review and measure your 2017. Social media trends to watch and implement in 2018. Instructions for creating and using The Content Engine in your business. A step-by-step guide for using my Prep, Push, Pull method for content creation. Annual, monthly, and quarterly planning templates. And, a complete list of 2018 holidays.